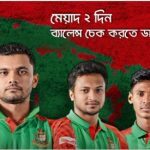 Robi 350 Minutes Offer!All Robi Prepaid customers are eligible Robi 350 Minutes 100Tk Offer.This is one of the biggest free minutes offer for all Robi customers.The customers who want talk to other in safe money,please read this full article for get a clear concept about Robi 100Tk 300 Minutes offer. The user who want to activate Robi 350Minutes@100TK Offer, please just to Dial USSD Code *8666*008#. 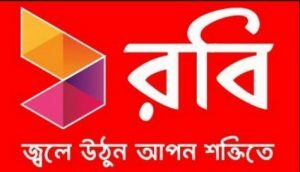 Robi users can use this free minutes only Robi to Robi numbers. Robi 300 minutes cannot be transferred through balance transfer. Customers can use this minutes is 10 second pulse. The validity of this offer in 7 days and customers can use this minutes in 24 hours. Now all Robi customers can get Robi 300 Minutes 100Tk Offer in 24 hours.If you any question about this Free Minutes Offer,please comments the box.We will try to solve your problem.Thanks all Robi users for being with us.